This CopyCat Chick-fil-A Frosted Lemonade is going to quickly become one of your favorite frozen treats this summer. 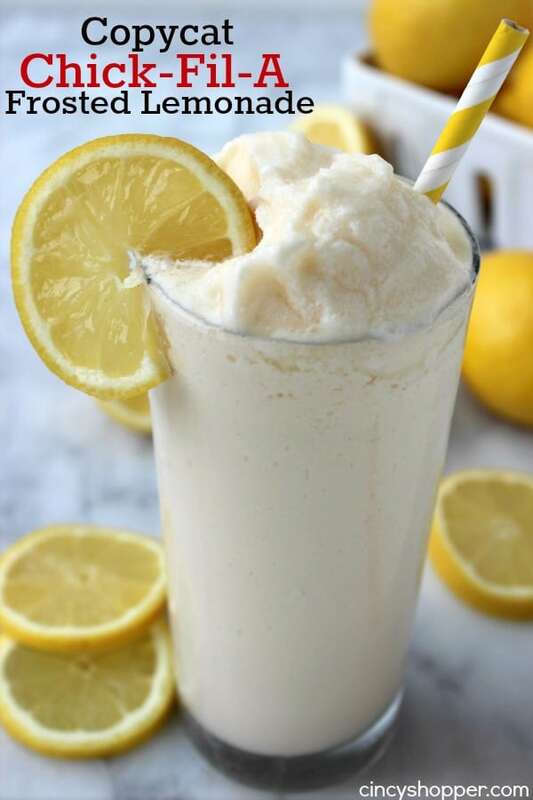 A blend of CopyCat Chick-fil-A Lemonade (with a bit more lemon) and Vanilla Ice cream. Tasty and totally refreshing!